UXcamp Amsterdam is a one-day BarCamp where you can share your knowledge, stories, and passion about User Experience and related disciplines. Its a free event from the community for the community. There are no spectators, only contributors. 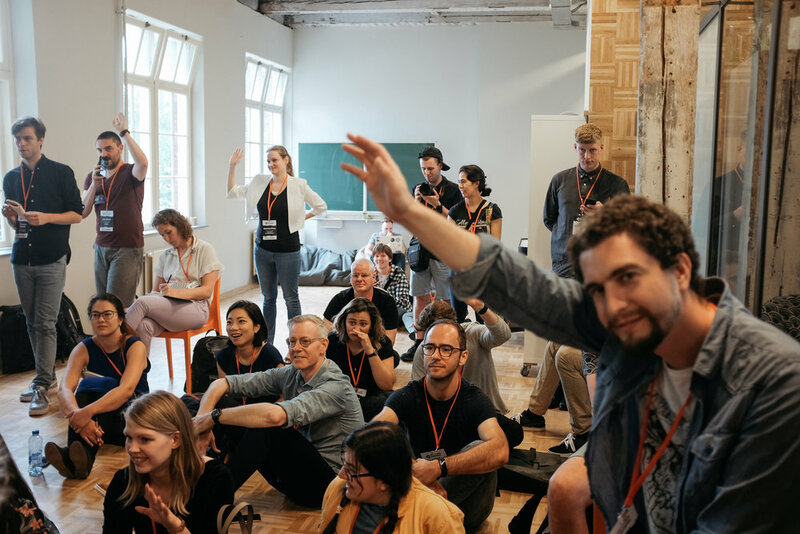 Everyone who visits is offered the opportunity to give a talk, a workshop, or lead a discussion. You will pitch your ideas first thing in the morning and then the audience votes on all proposals. The event is free to attend, but we ask participants to volunteer some of their time to help make the event a success. This could be as simple as moving chairs after the madness session, cleaning up after the event, assisting with registrations or directing attendees to the after party! We strive to improve and grow our event year on year. We can only do this with your help. If you have ideas, comments or feedback, let us have it. 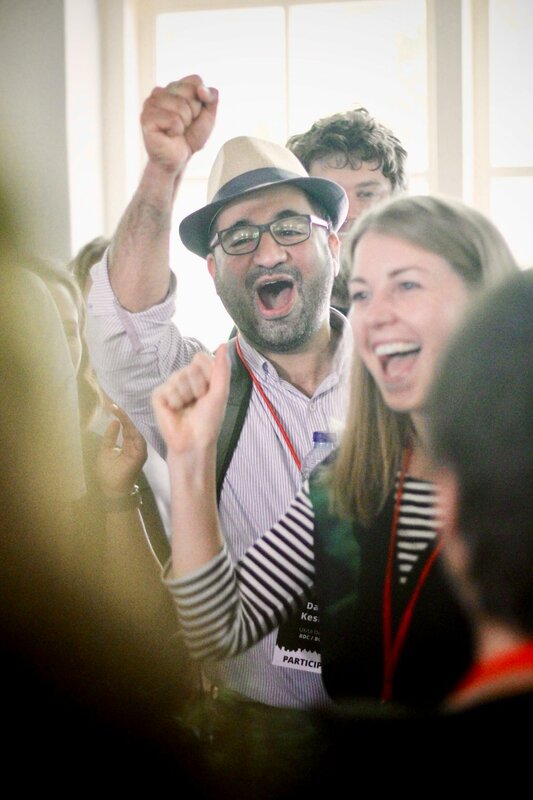 If you see, hear or learn something cool, share it using the hashtag #UXcampAMS19 so we can learn too! 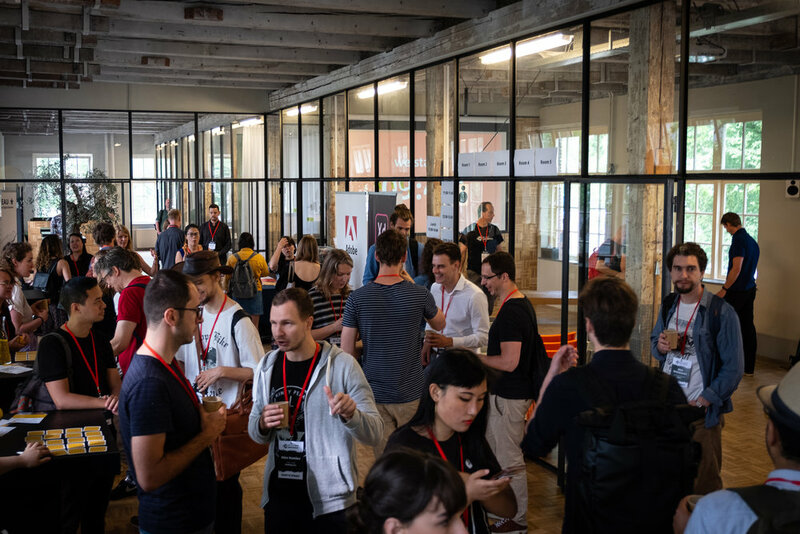 #UXCAMPAMS19 is hosted this year by our friends at the Digital Society School. 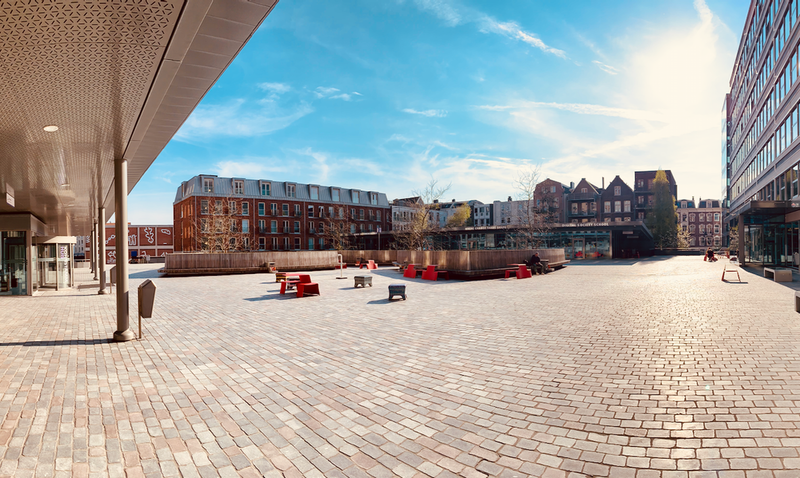 Located in the heart of Amsterdam at the HvA campus Wibaustraat, the location is easily accessible via car or public transport. We still have sponsoring opportunities available! 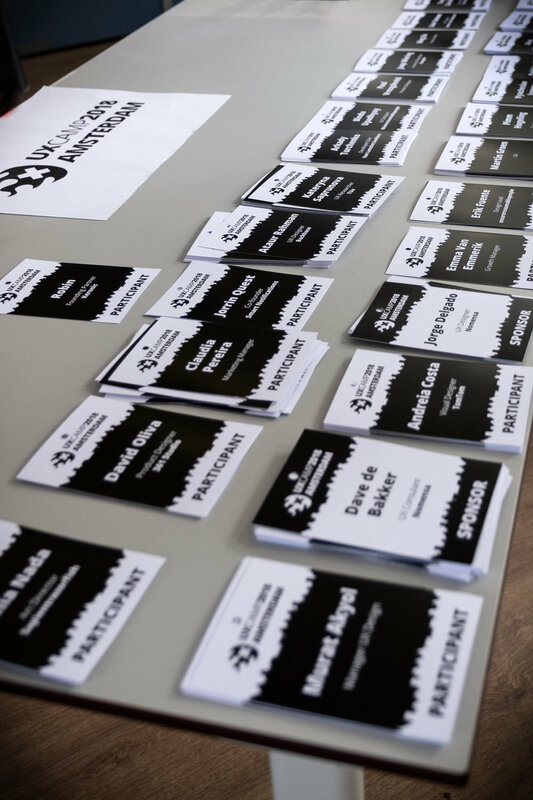 Sign up with your email address to receive news and updates around UXcamp Amsterdam. We respect your privacy. If you don't like our updates you can easily unsubscribe from each email! 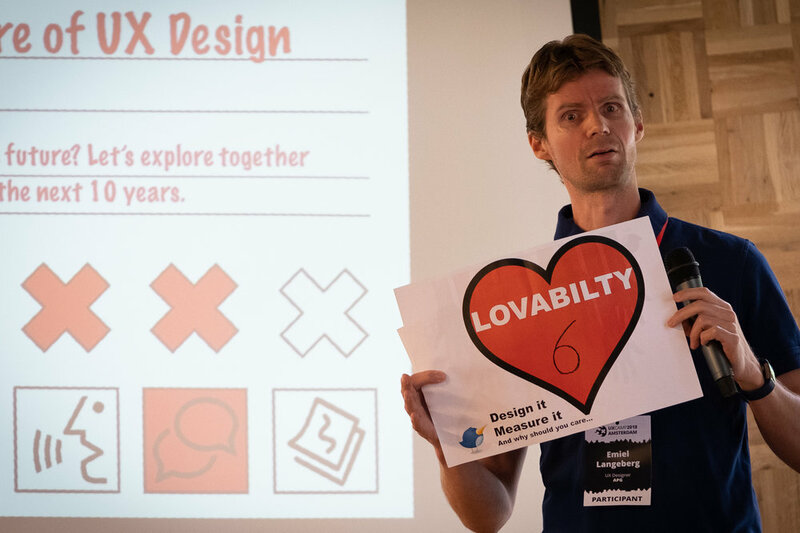 UXcamp Amsterdam is an approved Educational Partner of the Interaction Design Foundation, the world's largest UX design learning community.